Nintendo produced an extended commercial of sorts for Fire Emblem Echoes: Shadows of Valentia, and it’s now online. Watch it below. 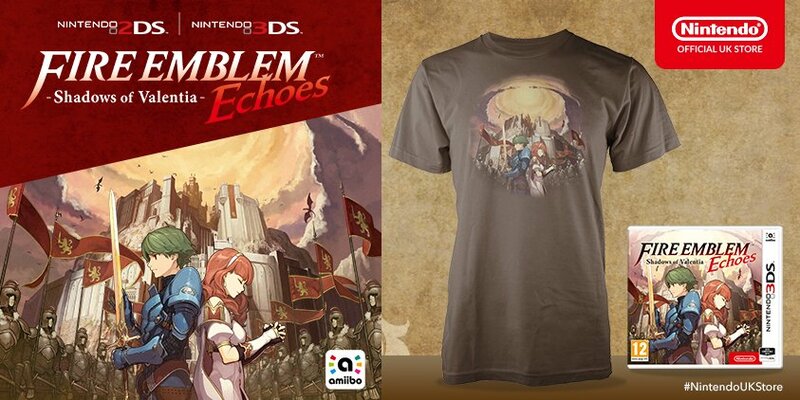 The Nintendo UK store is offering a new pre-order bonus Fire Emblem Echoes: Shadows of Valentia. If you reserve the game, you’ll receive the t-shirt pictured above. Pre-orders can be placed here. 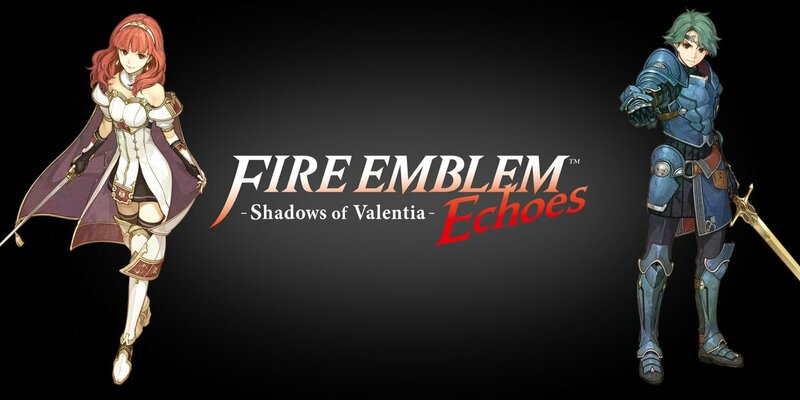 Those who intend to pick up the digital version of Fire Emblem Echoes: Shadows of Valentia may want to take advantage of pre-loading. In North America, you can do so right now. Pre-loading lets you purchase the game ahead of time and download most of its data. Then upon release, you’ll only need a small update to begin playing. Nintendo will publish Fire Emblem Echoes: Shadows of Valentia at 12 AM ET on May 19 (9 PM PT on May 18). Fire Emblem Echoes: Shadows of Valentia takes up 12,826 blocks of space, or 1.57 GB. A new Fire Emblem Echoes: Shadows of Valentia trailer is in from Nintendo, offering a general overview of the game. Watch it below. 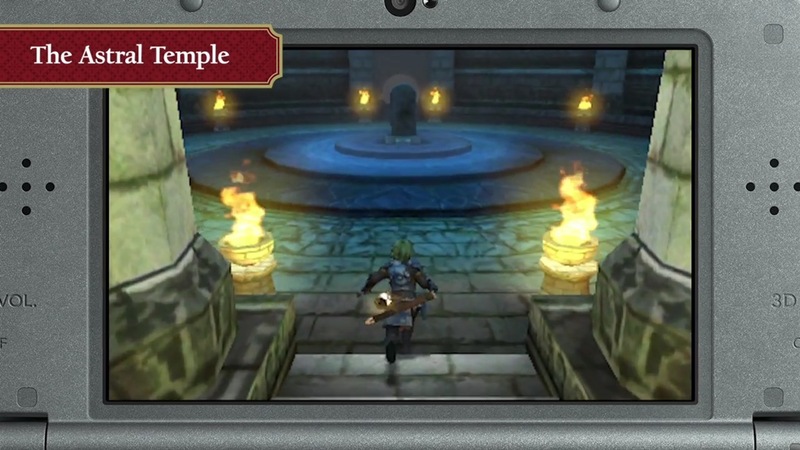 Fire Emblem Echoes: Shadows of Valentia is just a little ways off from making its debut in the west. That means the full site is now open, and you can access it here. Probably the most noteworthy section of the site is the DLC page. It has information about the individual pieces of content included in the upcoming DLC packs. GameStop is offering a special bonus when you buy Fire Emblem Echoes: Shadows of Valentia. Upon purchase, you’ll be given a free “Warring Gods” Chrome Print. 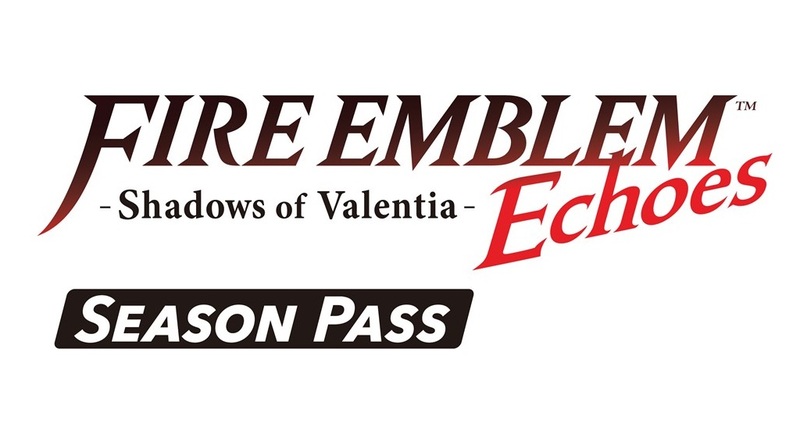 You can pre-order Fire Emblem Echoes: Shadows of Valentia online here., though you should be able to reserve it in store as well. GameStop’s bonus will be handed out while supplies last. 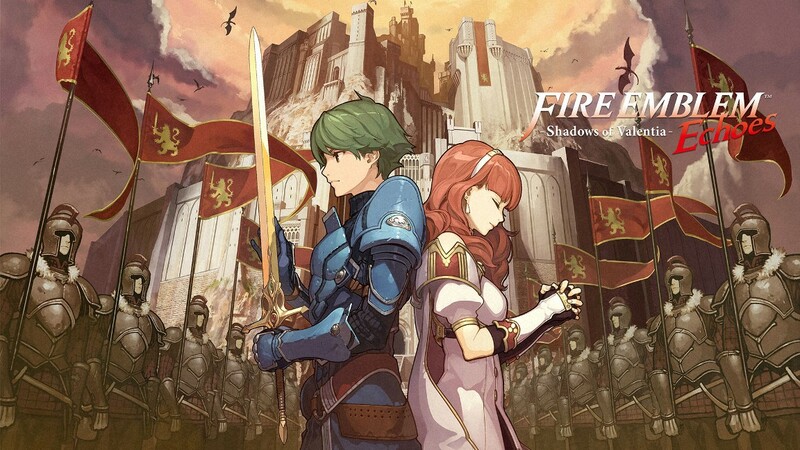 A new Fire Emblem Echoes: Shadows of Valentia has come in to highlight the game’s upcoming DLC. Have a look at it below. It’s well-known that Fire Emblem Echoes: Shadows of Valentia offers plenty of DLC. Today, Nintendo provided new details about the extra content in the west, including an early rollout schedule. 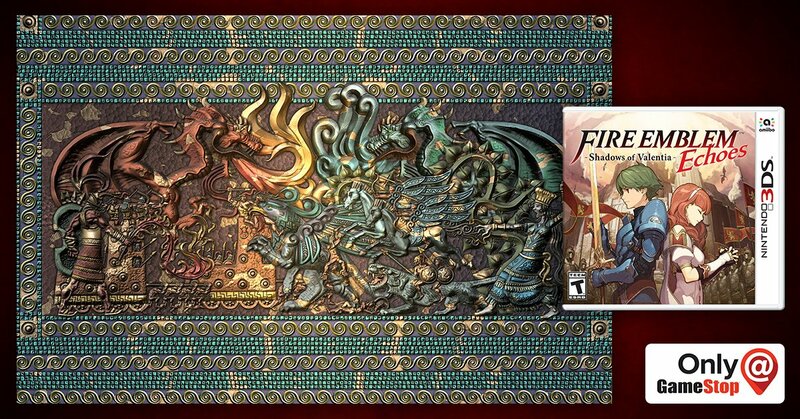 Five major DLC packs will be offered starting on May 19, adding more maps, dungeons, characters and items. 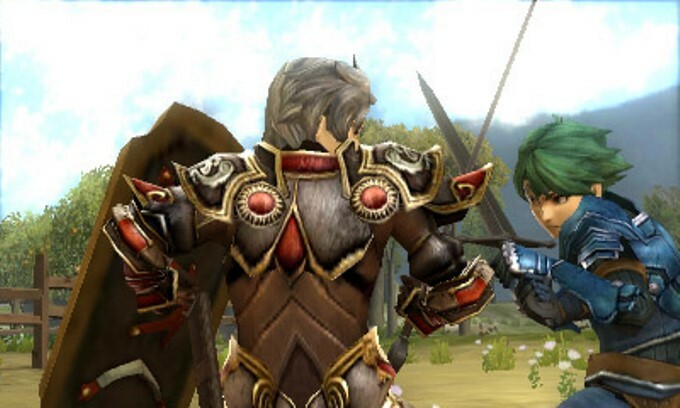 The Japanese Fire Emblem Echoes: Shadows of Valentia updated this week with news about additional DLC. Series 2, known as “Heroes’ Challenge”, is out now along with the free “Goddess’s Gift 3” which provides a rare Taurus shard and 5 shiny Golden Marks. As for Series 3, that’s planned for May 24. Thanks to Serenes Forest, we have the full details on both waves of new DLC. Get the information below. We have another lengthy video of Fire Emblem Echoes: Shadows of Valentia showing the game in English. Get a look at 19 minutes of gameplay below.